This session will focus on how we 'make' health happen at Duke. 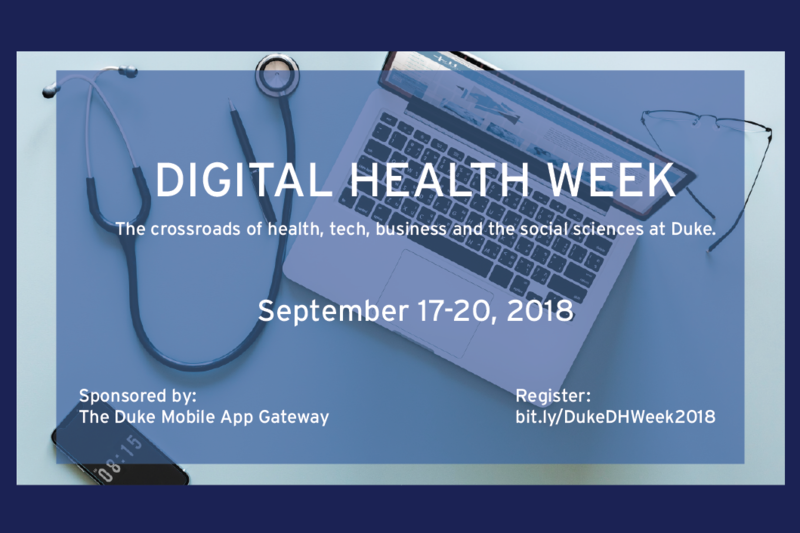 Steven Espinosa and Jordan Hashemi from the Pratt School of Engineering will share different health apps they have developed as software engineers at Duke. We'll also hear from Iris Chang, President of eNABLE, an interdisciplinary student organization of that aims to connect amputees in the Durham area with 3D printed adaptive devices, free of cost. From there we will explore Duke's Co-Lab- the maker space on campus- and learn about how 3D Printing, Laser Cutting, Raspberry Pi's, and hand tools can help support the creation of new health devices and inventions.